As more and more pilots take to the skies, consumer and commercial drones are becoming an accepted part of our air space. But with new technology and ever-changing legislation surrounding its use come challenges. 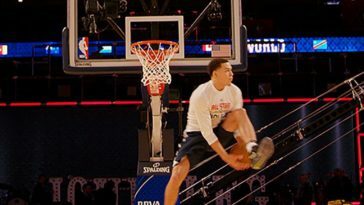 These challenges come in two forms. The first are accidents that, though unlikely to cause harm to people or property, certainly have the potential to do so. The second is with regards to privacy and liability. What are the privacy implications when you have an eye in the sky? And who is ultimately responsible for its actions? 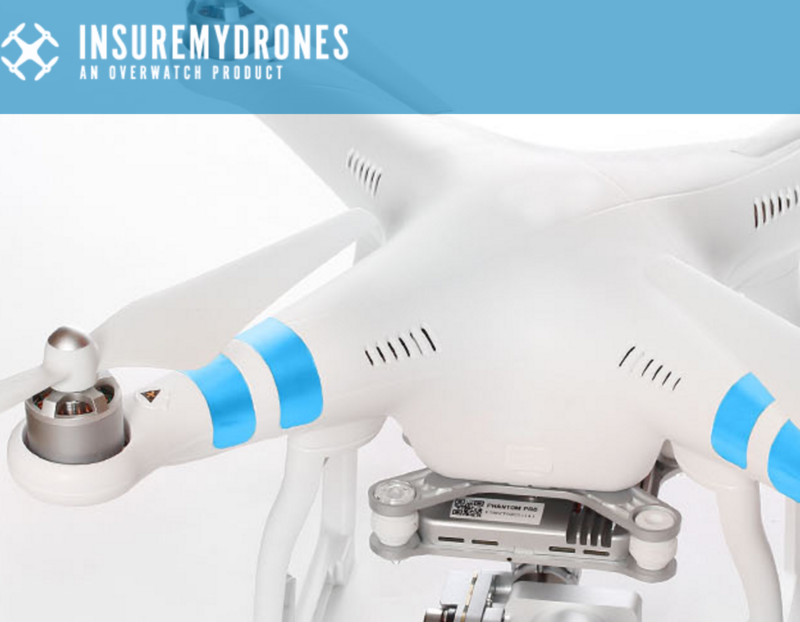 Whether or not you need drone insurance depends on a number of things. The first is the divide between consumer and commercial use. If you’re only flying for fun, getting insurance will probably depend on how seriously you take your hobby. By this we are referring to how much time and money you will be spending on it. If you’re flying a $1,000 DJI Phantom 4, or any other top of the range drone, it makes sense to cover yourself just in case the worst should happen. Flyaways and crashes can sneak up on anyone, so if your drone is worth a lot of money you should seriously consider sorting out some cover. 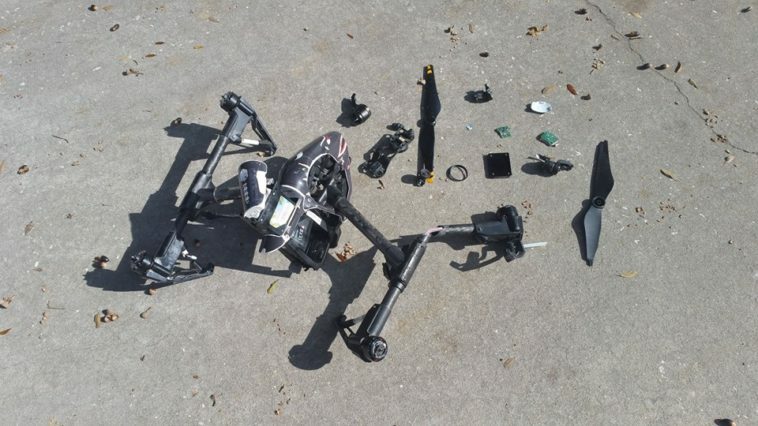 Not only will this give you peace of mind every time you head out to fly, it’ll make replacing your drone or getting it repaired a much less stressful and expensive experience. Now, what about insurance for commercial pilots? 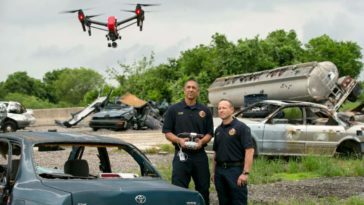 Unlike driving a car, there’s no legislation in place in the USA that forces pilots to arrange insurance if they are making money from drone flights. But that doesn’t mean insurance isn’t something commercial pilots should prioritize. First of all, plenty of potential clients will want to see proof of insurance before you get hired for a project, whether it’s aerial photography, inspection services or everything in between. 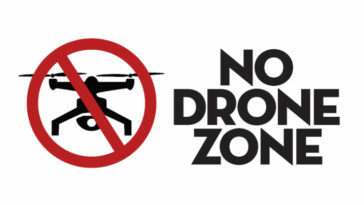 Second, if flying drones is your business, you’re going to want to arrange protection in case things go wrong. If you’re sued for invasion of privacy or flying where you shouldn’t (very unlikely if you follow the rules, but possible) get involved in a crash (again, unlikely) or lose your expensive gadget (quite common!) – All can be expensive and complicated processes, and drone insurance is your best bet for getting back behind the controls as quickly as possible. Where can I get drone insurance? Several operators are now offering liability and accident insurance for commercial and enthusiast drone flights. 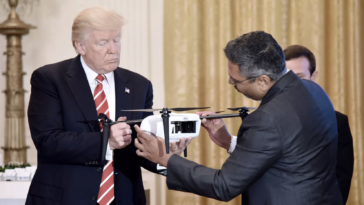 Commercial drone policies are usually tailored on an individual basis, depending on the risks associated with the kind of operation in question. 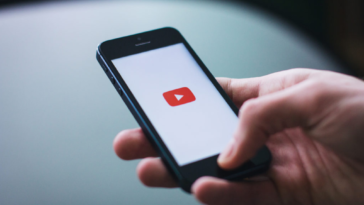 If you want your drone business to be reputable and taken seriously by those looking to spend money on your services, it’s something you’ll need to sort out. But where do you go for drone insurance? 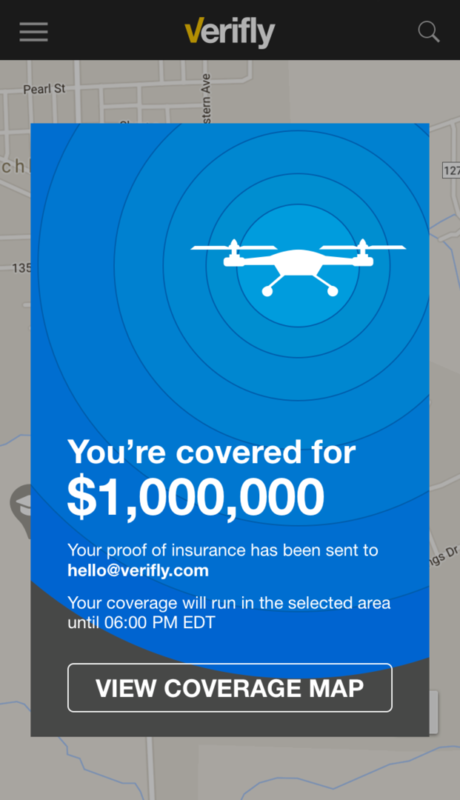 Verifly offers on-demand drone insurance for commercial and recreational flights. All you need to do is provide some information on your flight location and duration, agree to their quote and fly with instant cover. It’s peace of mind at the touch of a button, and as flexible an insurance provider as you’re going to get. Verifly insurance is sorted through an app on your smartphone. Another provider you might want to consider is UAV Protect, which offers worldwide coverage and a range of policies to insure for liability, accidents and damage for a range of commercial drone operations. Sometimes the clue is in the name. InsureMyDrones keeps things simple and offers a free quote for both commercial and recreational flyers. The company’s comprehensive Drone Operator Coverage includes Third Party Liability, Hull, Payload and Ground Station System cover. For a detailed list of international insurance brokers offering coverage outside of the US, check out this post from ArcadiaSky. Makesure you have a good look through any insurance policy before you part with your cash. What if my flights are strictly recreational? Recreational pilots can also find insurance designed for drone racers and enthusiasts. 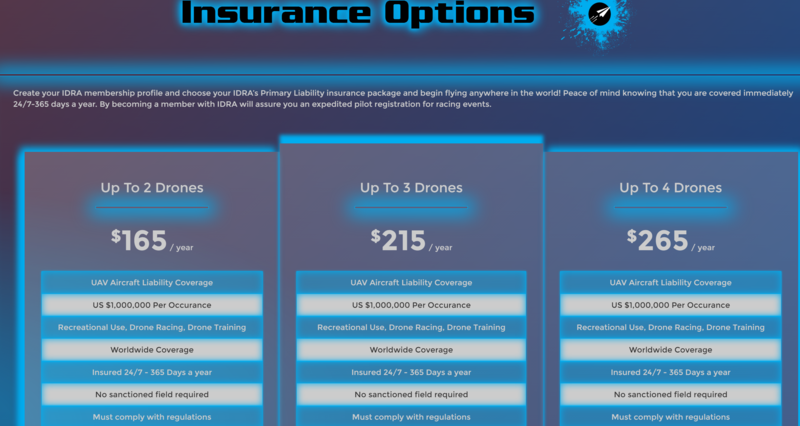 In fact, the International Drone Racing Association has recently announced that insurance policies will be included as part of its membership schemes. These range in price depending on how many drones you want to cover, and start at $165 per year. IDRA is also offering options for drone racers who want to put on their own events. This insurance does not yet cover damage to aircraft, but the organization hopes to introduce this in the near future. Previous article What are the best types of drones for kids?